Super Night Riders is an arcade-style, time attack racer by the one-man French studio, neko.works. 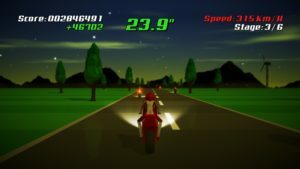 The studio has stated that Super Hang-On is a big influence on the game and that’s certainly a good enough reason for us to check it out. 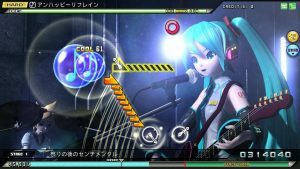 The game is available on PC, PS4 and Xbox One as a digital-only release. Tanglewood is a brand new Mega Drive game that you can buy and purchase in the year of our Lord, 2018. A lot has been said of its development in 68000 assembly language and using an actual Mega Drive development kit. 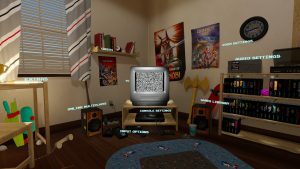 It’s certainly one of the more interesting Mega Drive homebrew developments in recent years, but for all its authenticity to developments of the time, is it any good? Click here to read our full review. 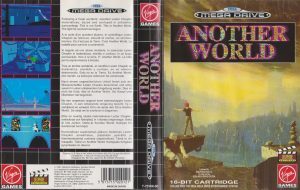 Eric Chahi’s Another World was a monumental achievement in 1991 featuring beautiful artwork, rotoscoped animation and cinematics that were animated using flat polygons instead of pixel art. This masterfully directed piece of work features no heads-up-display at all and each scene must be played through trial and error to discover how to progress. 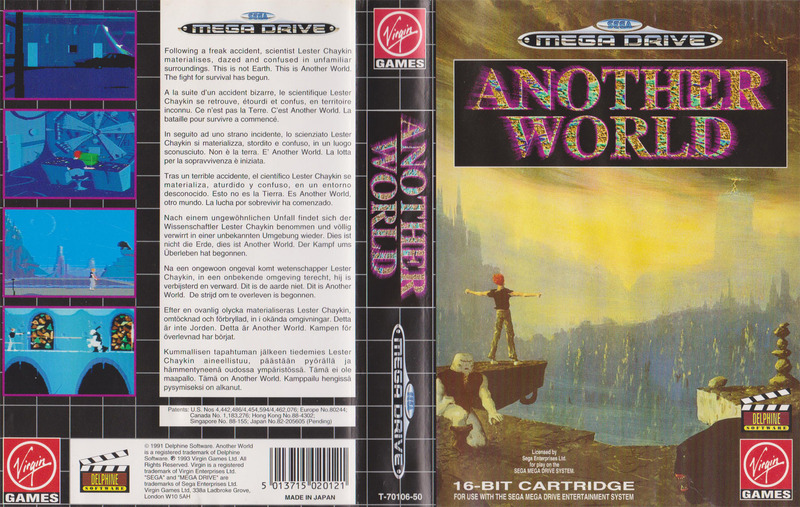 Click here to read our full review of Another World for the Mega Drive. 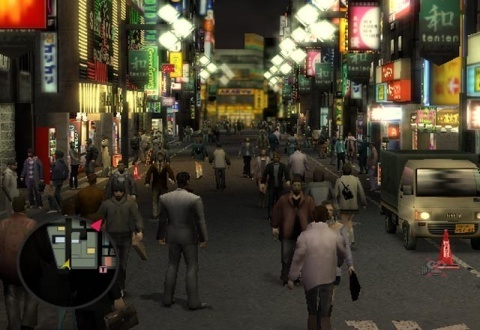 The first game in Toshihiro Nagoshi’s hugely successful Yakuza franchise is a fascinating little game because it showcases a lot of familiar elements that will stay with the series all the way to present day. Yakuza is an incredibly accomplished first entry in a series that has simply reiterated on its template instead of taking it in a completely different direction. Click here to read our full review of Yakuza. 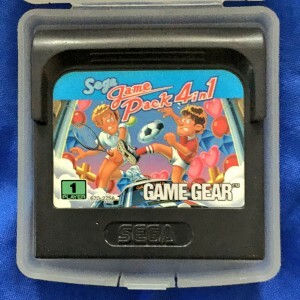 SEGA Game Pack 4 in 1 is a 1992 Europe exclusive compilation title that was bundled with Game Gear consoles as a very obvious way for SEGA to show off the system’s superiority to Nintendo’s Game Boy. You are given four alternatives to some of the Game Boy’s biggest hitters, but they’re now powered by the Game Gear’s colour display. 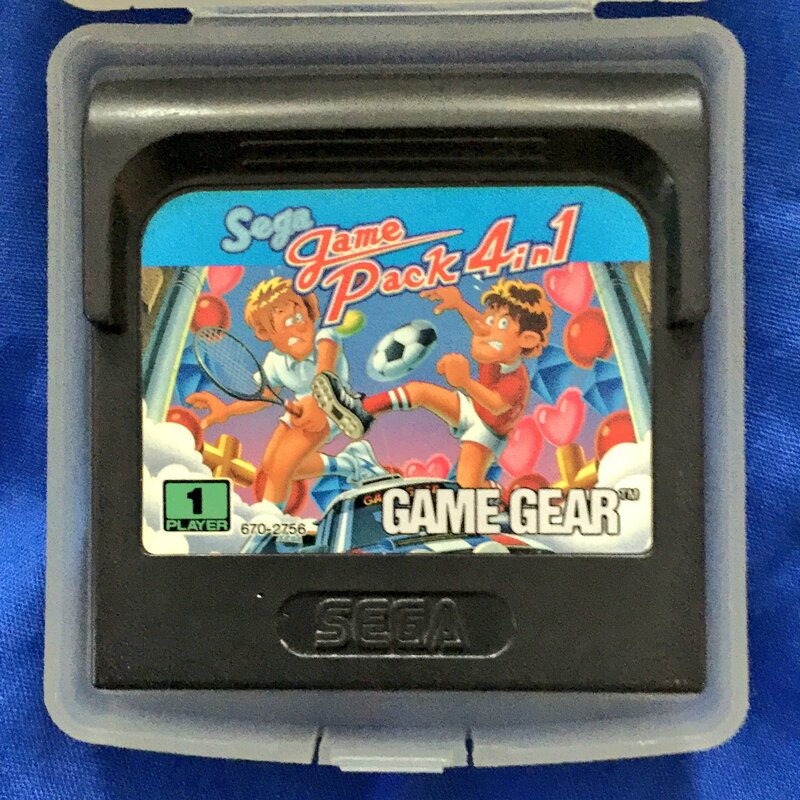 Click here to read our full review of SEGA Game Pack 4 in 1 for the Game Gear. To say SEGA’s time with the Marvel license was a bit underwhelming would be a bit of an understatement. Every title SEGA published with a Marvel property attached to it was either rushed, buggy or entirely misjudged. 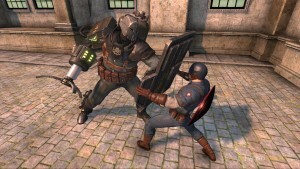 Of the five games (and their multiple ports) produced under SEGA, The Incredible Hulk is the only one that you could say was even remotely worth a look as the open world chaos that it brought certainly seemed to showcase that developer Edge of Reality understood what makes Hulk a great character and how they could transfer that to a video game. Click here to read our full review of Captain America: Super Soldier on Xbox 360 complete with scans of the promo cover art and disc as well as screenshots. 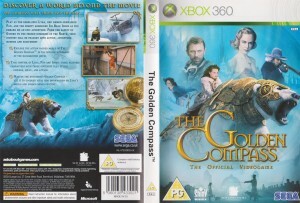 There’s something morbidly fascinating about SEGA’s late 2000s movie tie-in games. There’s so many of them and they’re all outsourced to little studios who were probably given an extremely tight deadline to work towards and the results are telling. 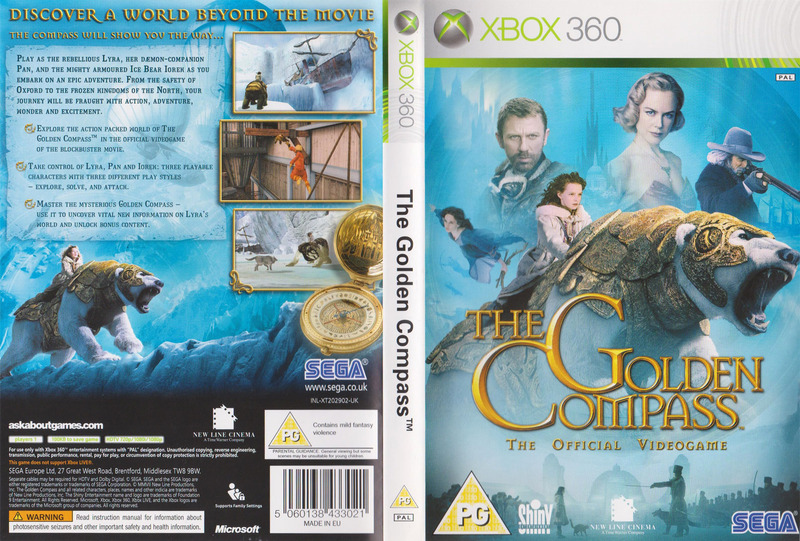 Why on Earth SEGA commissioned a game based on 2007’s underperforming The Golden Compass (currently rocking a 43% approval rating on Rotten Tomatoes and an opening weekend described by New Line Cinema as “a little disappointing”) is a mystery to me, but I imagine it’s probably down to being a family orientated movie with an insane amount of fantasy gimmicks that can be utilised for a video game. 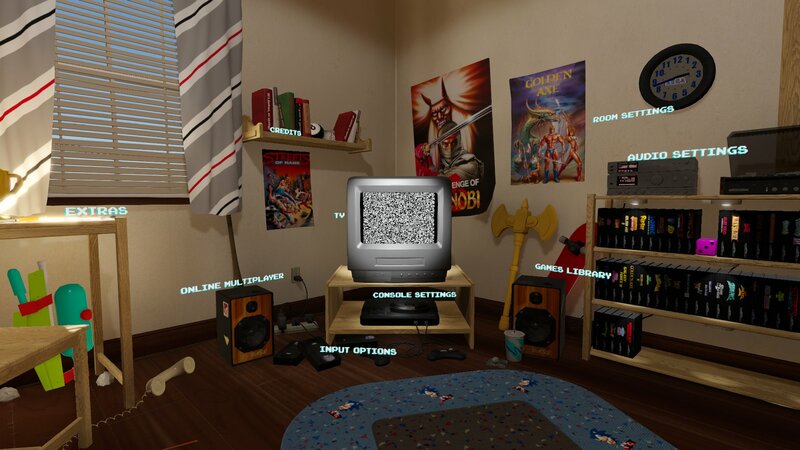 Click here to read our full review complete with scans of the cover, instruction manual and disc as well as screenshots. The original Earthworm Jim is a zany, off-the-wall, run ‘n’ gun, cartoon platformer that has earned its place as one of the Mega Drive’s greatest games. A sequel seemed inevitable at the time, but in hindsight, was there really anything that the Earthworm Jim formula needed to improve on? 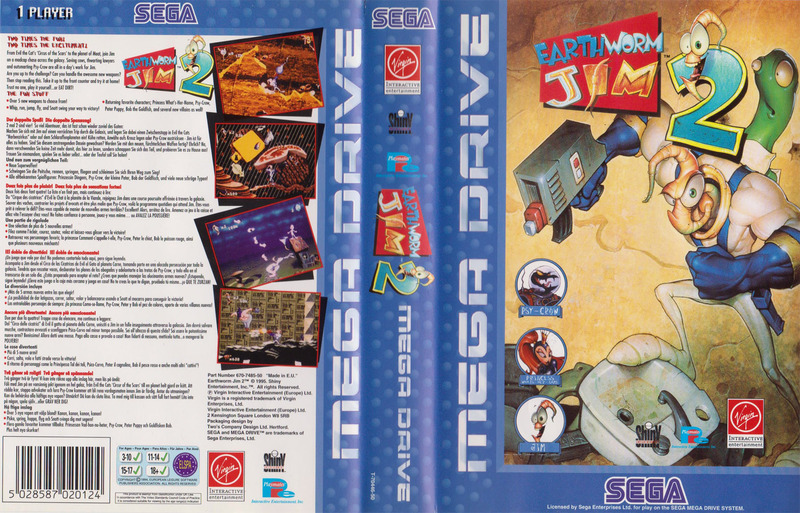 Click here to read our full review of Earthworm Jim 2 on the Mega Drive. This review contains scans of the cover art, instruction manual and cartridge. 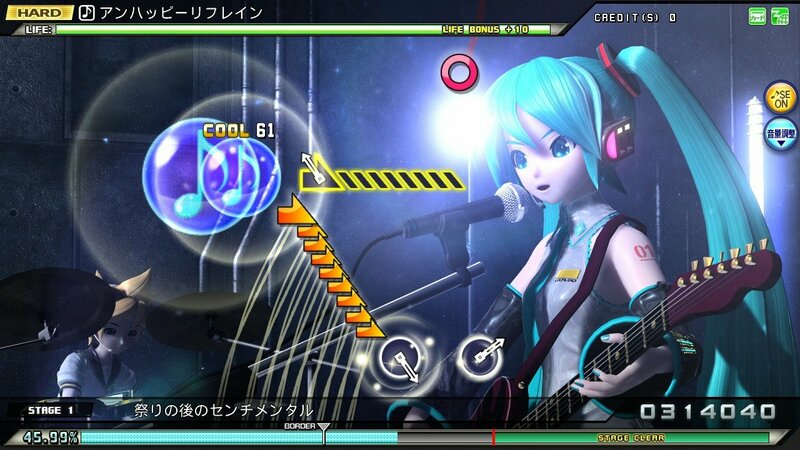 Screenshots are also featured.